Print your results and readings with the ATP instead of writing them down. 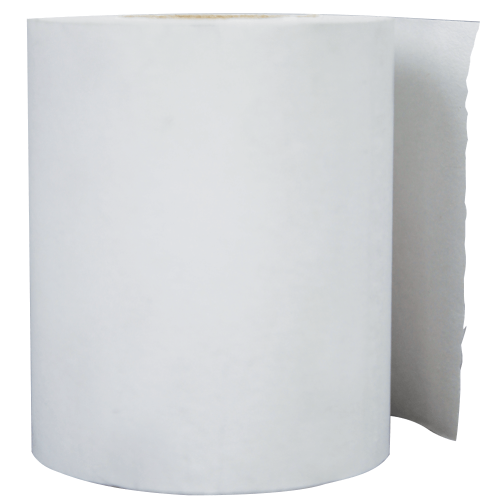 This is replacement paper for the ATP thermal printer. This is one roll of printer paper.